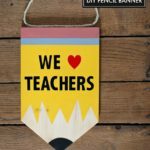 Looking for a unique teacher appreciate gift using scrap wood? 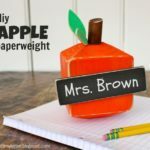 Make this super cute diy apple pencil holder for your favorite teacher, I’ll show you how down below. 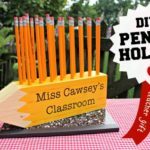 After all teachers do for our kids the least I can do is make a pencil holder! 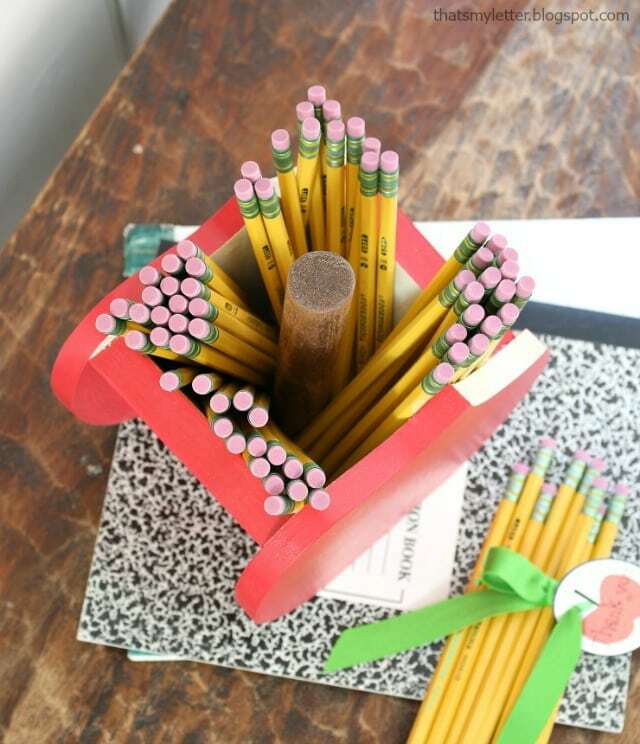 Grab your scrap wood and let’s whip up this project today. 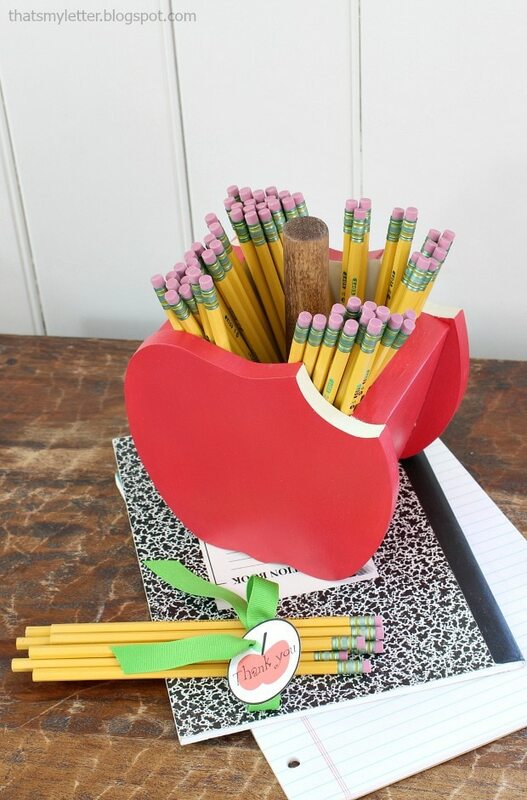 This apple pencil holder is a very generous size and holds a ton of pencils or whatever utensils you want to put inside. 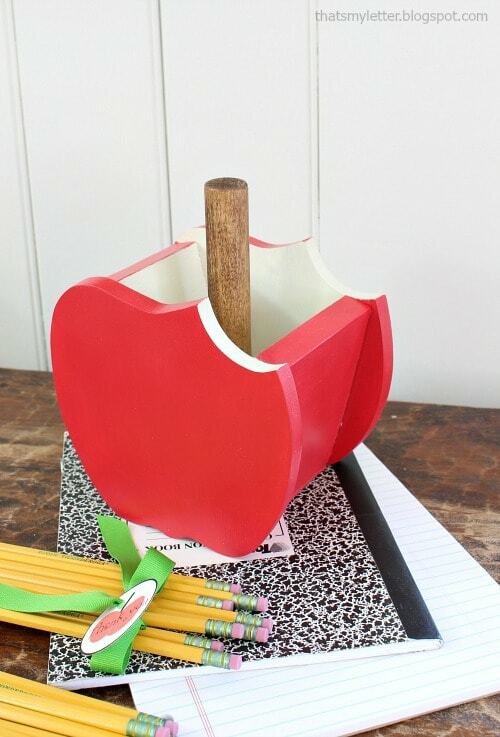 Keep reading down below for the step by step instructions to make the apple pencil holder. 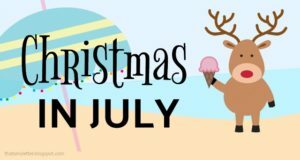 Click here for the printable PDF version. 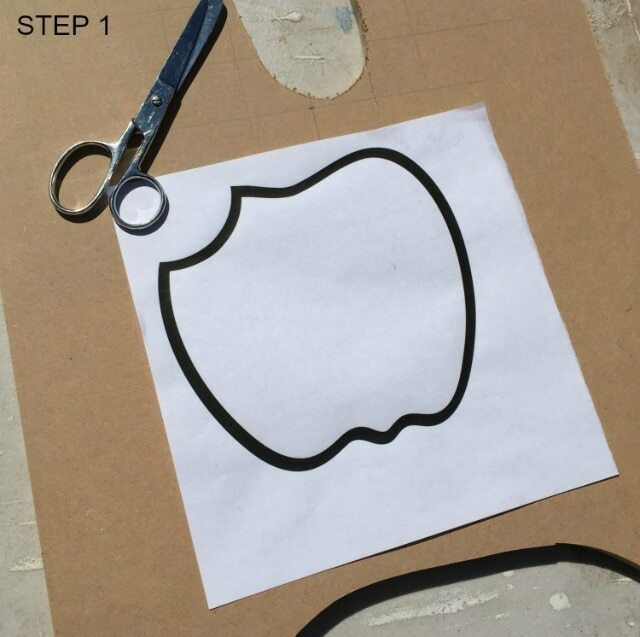 Step 1: Cut out the apple pattern from the paper printout. 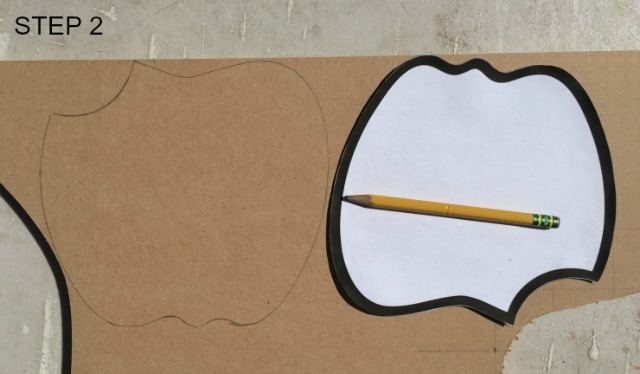 Step 2: Use a pencil to trace the apple pattern onto 1/2″ mdf or plywood, trace 2 apples. 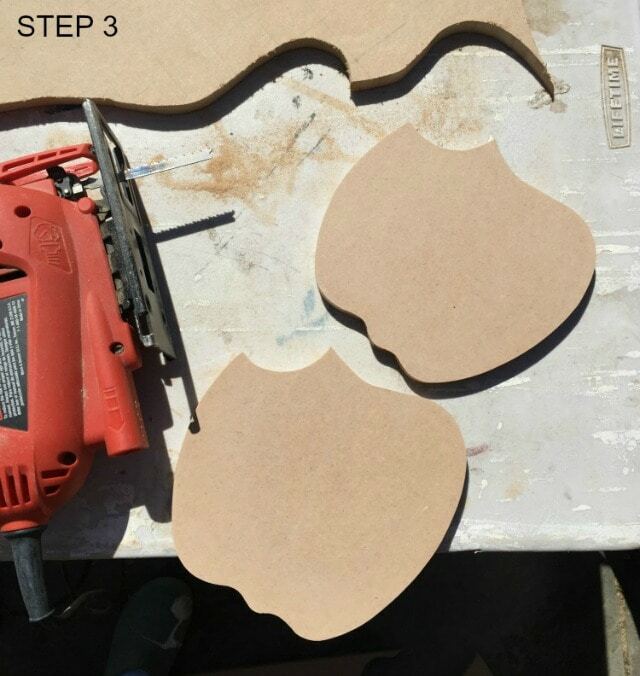 Step 3: Use a jigsaw to cut out the apple shapes then sand any rough edges smooth. 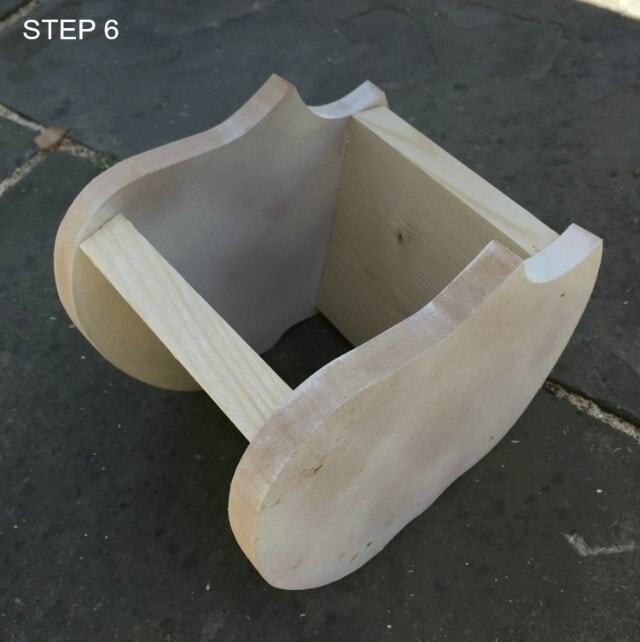 Step 4: Prepare the remaining scrap wood pieces as per the photo above. 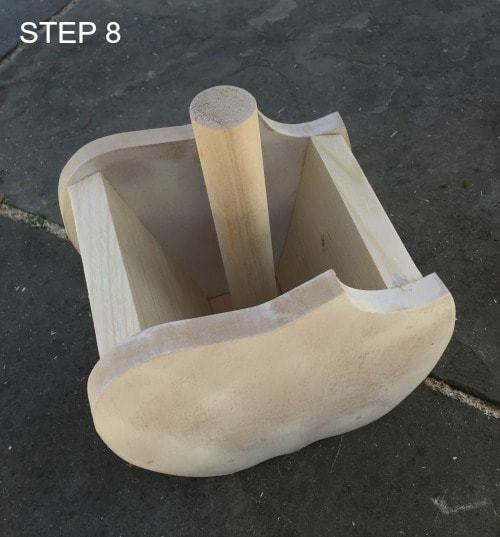 Step 5: Attach the side pieces to one apple using wood glue and 1 1/4″ finish nails. 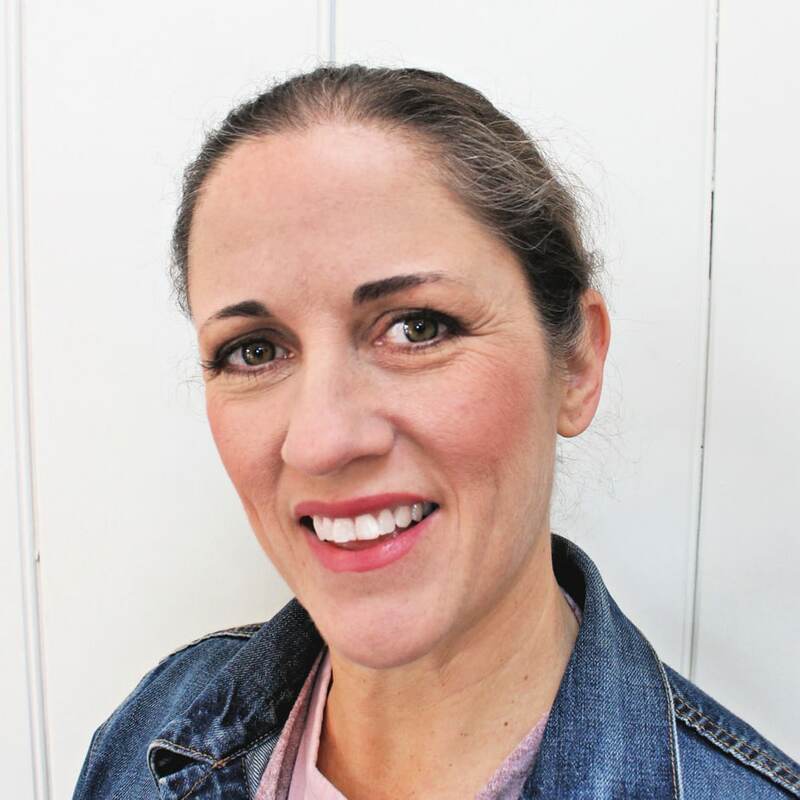 The shorter side piece goes on the side with the ‘bite’. 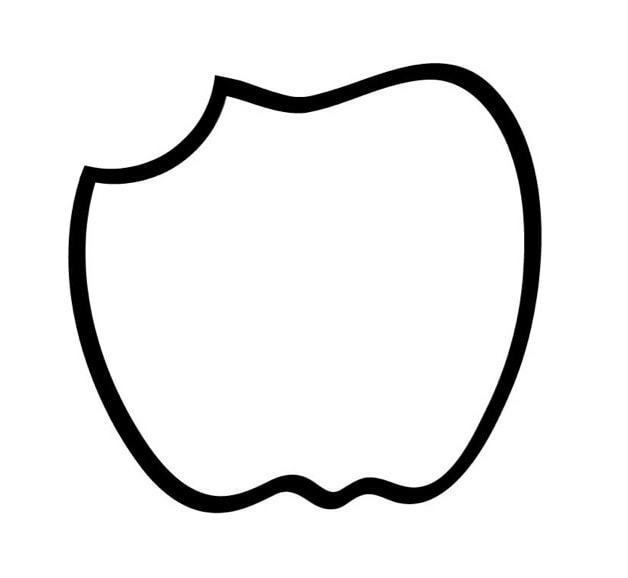 Step 6: Attach other apple piece to sides. 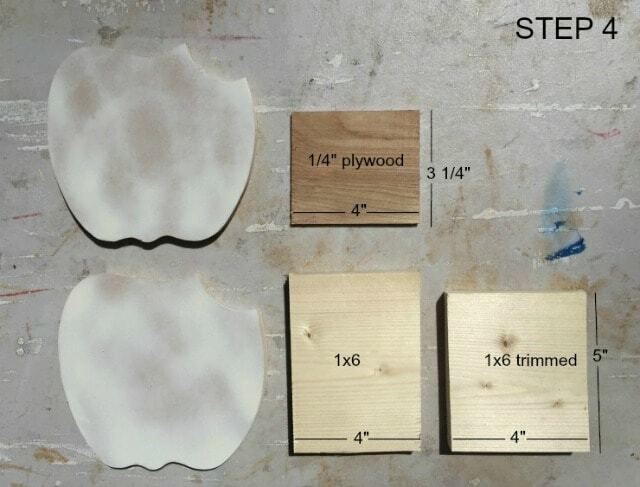 Use wood putty to fill in nail heads. 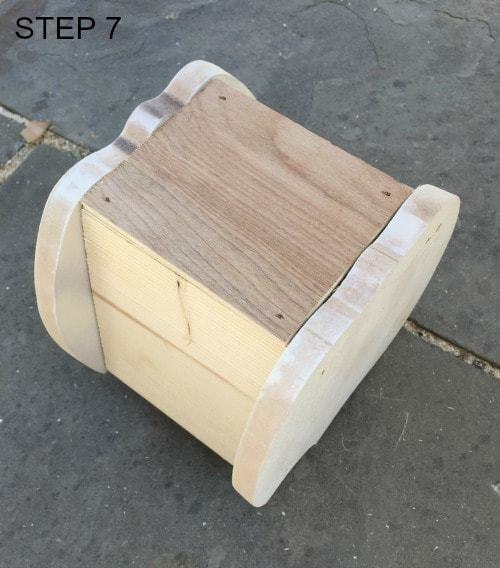 Step 7: Attach 1/4″ plywood base to sides using wood glue and 1 1/4″ finish nails. 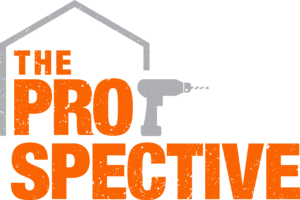 Step 8: Predril a countersink hole in the center of the base and dowel. 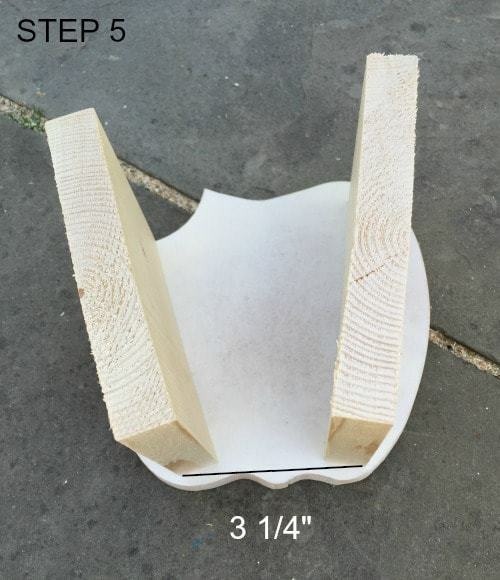 Attach stem using wood glue and a 2″ wood screw. Step 9: Paint with acrylics as desired. 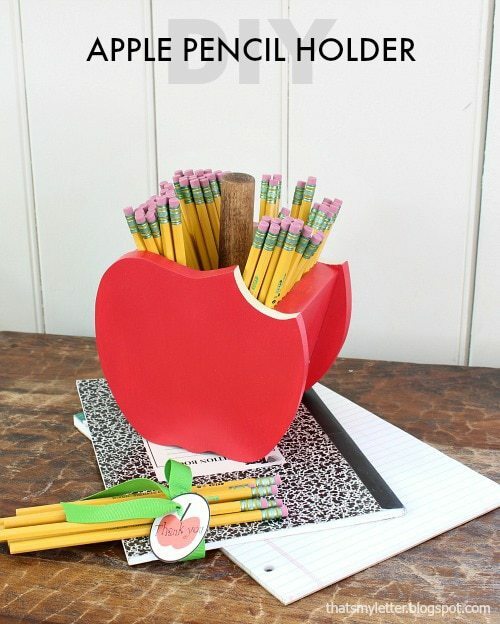 Fill with pencils and enjoy!